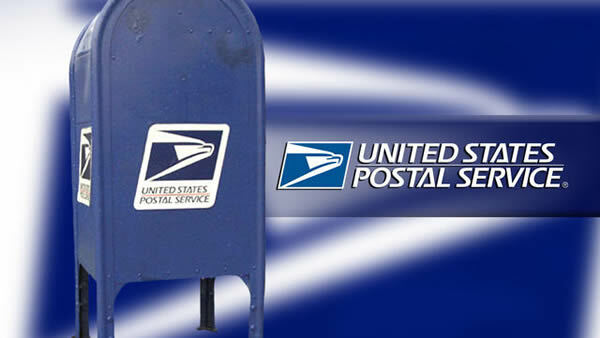 Thieves broke into postal vehicles and stole packages and mail in a recent string of robberies in the Chicago Lawn neighborhood. Police said the thieves broke in while the vehicles were parked and unattended. and 6000 Block of West 56th Street on September 28, 2015 at 12:00 p.m. Authorities are asking resident to keep the perimeter of their property well-lit, notify police if they see suspicious activity, and check any surveillance video near the locations above. To report information, call area central detectives at 312 747-8382.